Thanks for these, good read. Thanks much. Appreciate the work, the numbers are interesting. Peace and Crow did a fantastic job of closing the gap in the last days, giving Invictus a scare for the position they thought secured. 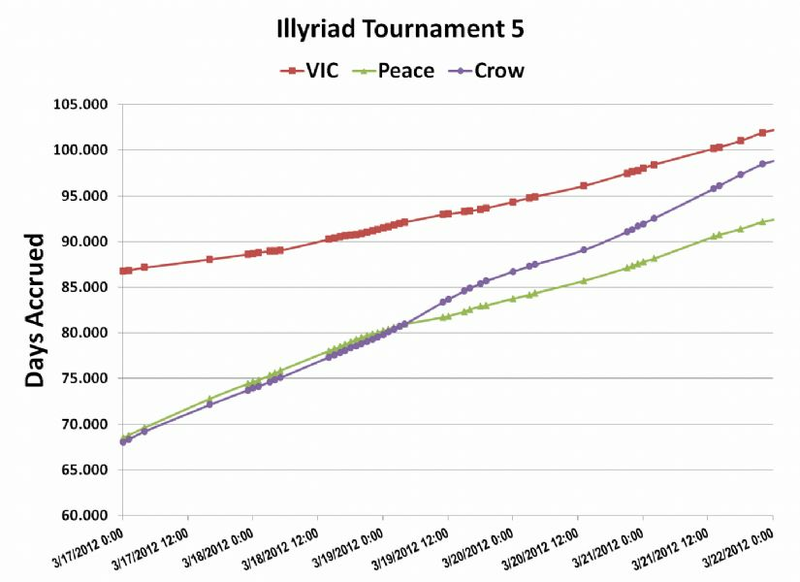 And as you show it HM, I must Congratulate Peace and Crows for that last days push up (1-2 more days and Crows would have taken our 2nd place). I must express all my respect to both, which are beatiful alliances we really enjoyed to compete with.